From the mind of Daisy Meadows comes a new fantasy world, with the same great magical voice as Rainbow Magic but brand-new adventures! Best friends Jess and Lily visit Friendship Forest, where animals can talk and magic exists! The girls are visiting Friendship Forest for Ellie Featherbill's birthday! 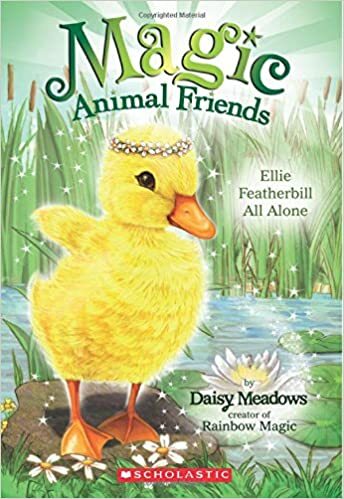 When Grizelda's wicked plan to poison the river puts the little duckling in danger, can Lily and Jess save the day?